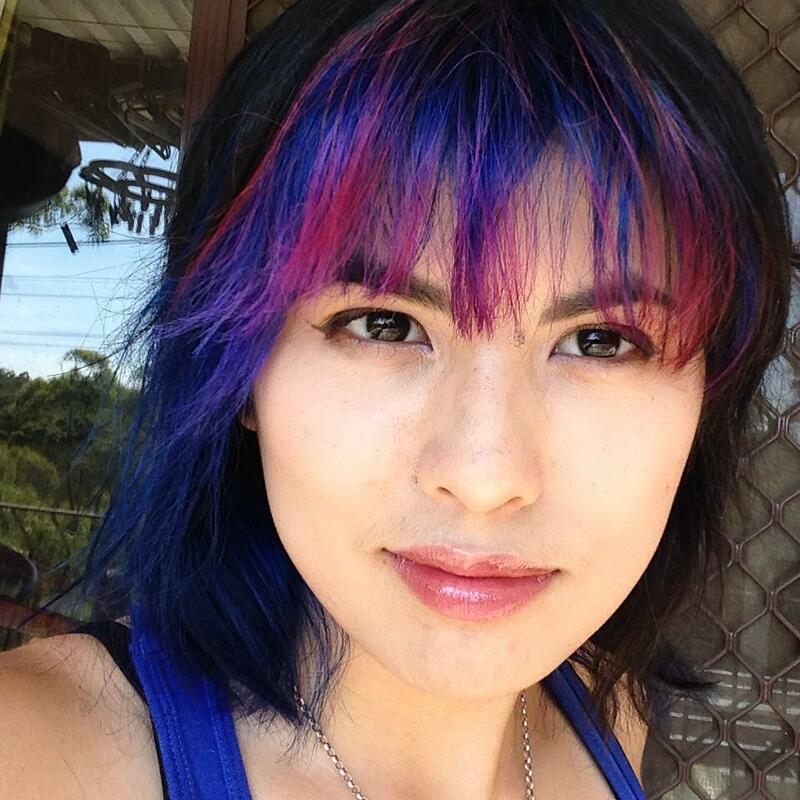 UON Bachelor of Fine Art 4th year student, Jessica McLeod-Yu, is one of four talented interns selected to participate in a month-long internship at the Melbourne International Animation Festival (MIAF) this June. The MIAF is Australia's largest animation event. Launched in 2001, the annual festival is supported by the Australian Centre for the Moving Image (ACMI), the Australian Film Commission and the Melbourne City Council. Traditionally, more than 200 films from over 30 separate countries are shown over the course of the festival. Highlights include high-profile and talented guest artists and visiting animators, from both Australia and overseas. Jessica secured her MIAF internship through her personal website and social media outlets developed as a product of her AART 3500 Directed Study course last year. Directed Study is a flexible course offered by the School of Creative Arts, allowing students to design their study to their own interests and liking. Jessica's duties as an intern include: assisting with event preparations, communications and social media marketing. She will be assisting with both the MIAF Render conference and the month-long Festival. As an art student, Jessica felt uncertain about entering the working world after graduation, and catered her course to focus on developing a professional web presence. This included research into personal branding and web traffic, creating online portfolios, and learning how to market herself using various social media outlets. According to Jessica, she has learned that for a visual artist, a portfolio is invaluable – perhaps even more than one's written resume. Since the end of her AART3500 Directed Study course, Jessica's website and online social media channels have continued to function, generating continuous exposure and work opportunities.